Washington Youth Soccer’s Risk Management program is in place to identify and assess potential risks for our soccer community and to then monitor and minimize the probability and/or impact those risks could pose. Managing risk ranges from making sure all players wear shin guards to providing background checks for all of our volunteers, coaches and staff. 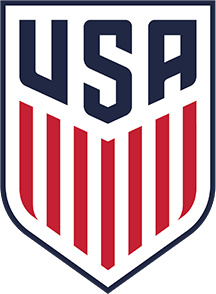 Our Risk Management Program includes the SafeSport Act of 2017 mandated by U.S. Soccer in 2019 and US Youth Soccer Kids Safe Program which provides guidelines for creating the safest possible environment for our participants. Please contact Keli Bitow at kelib@washingtonyouthsoccer.org if you have further questions or require assistance.